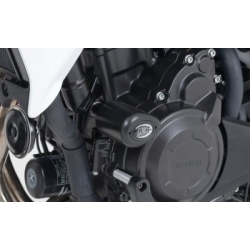 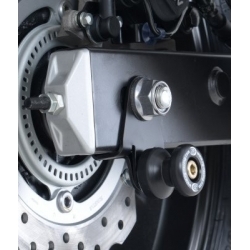 Everything to protect your Honda CB500F 2013 2015 from falling damages and exterior agressions. 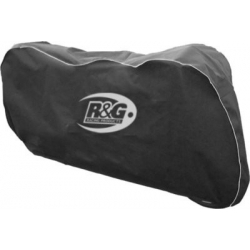 Protection There are 21 products. 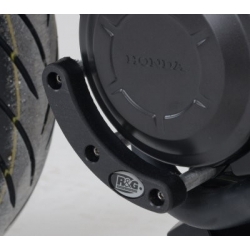 Aero style crash protectors for your Honda CB500F / CB500X. 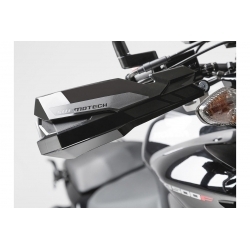 2 pieces easy to plug in ordrer to protect the sides of the bike in case of fall. 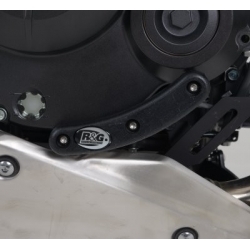 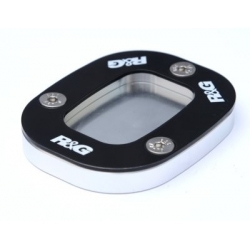 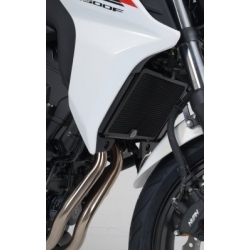 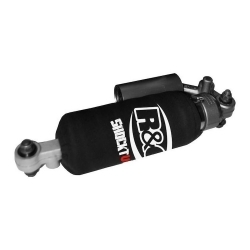 The R&G Radiator guard for your CB500F and CB500X protects your Honda from road sprays.